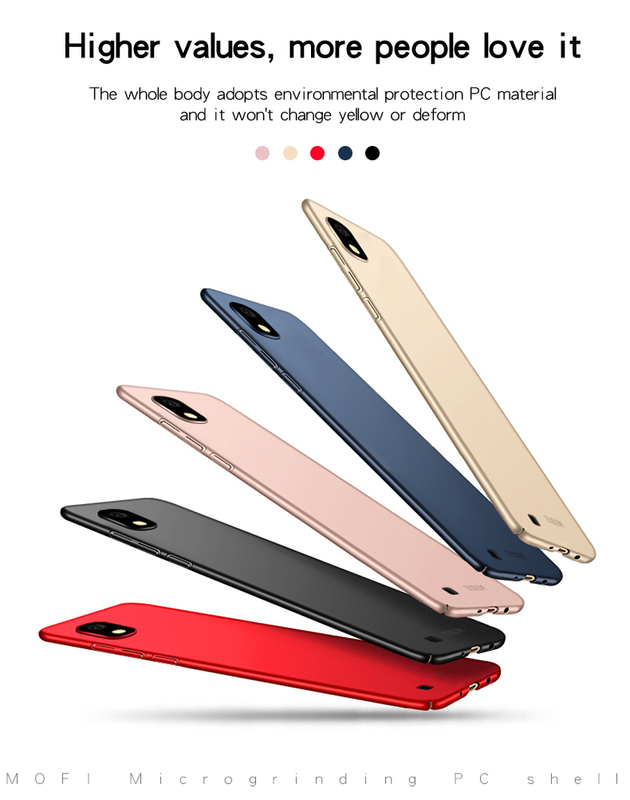 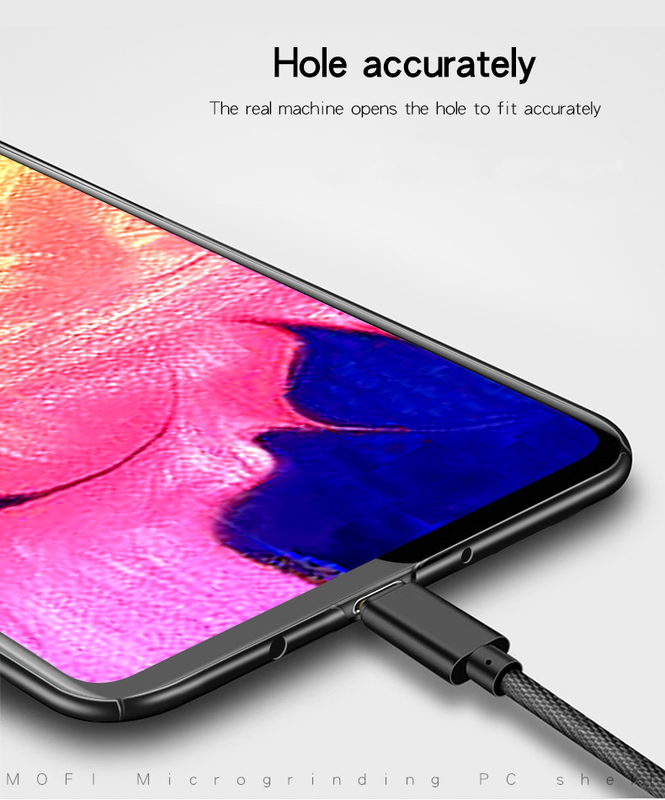 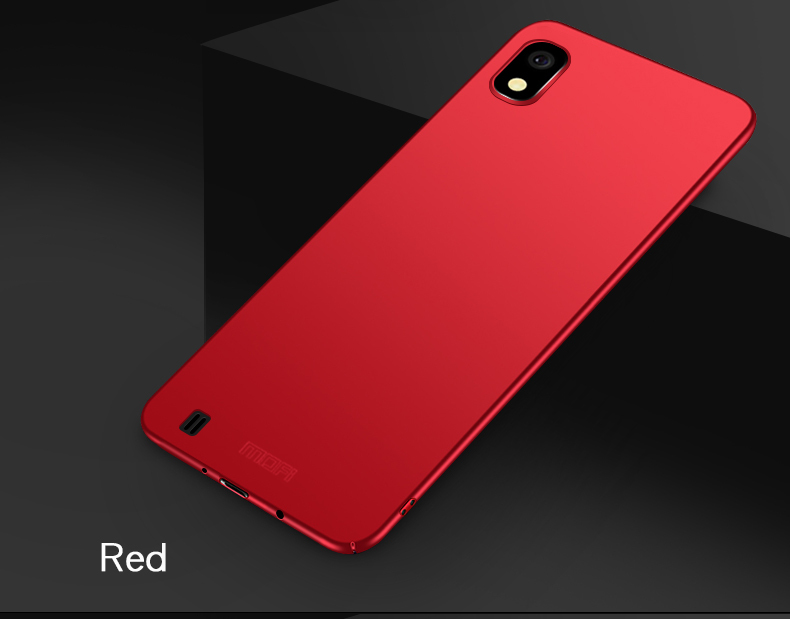 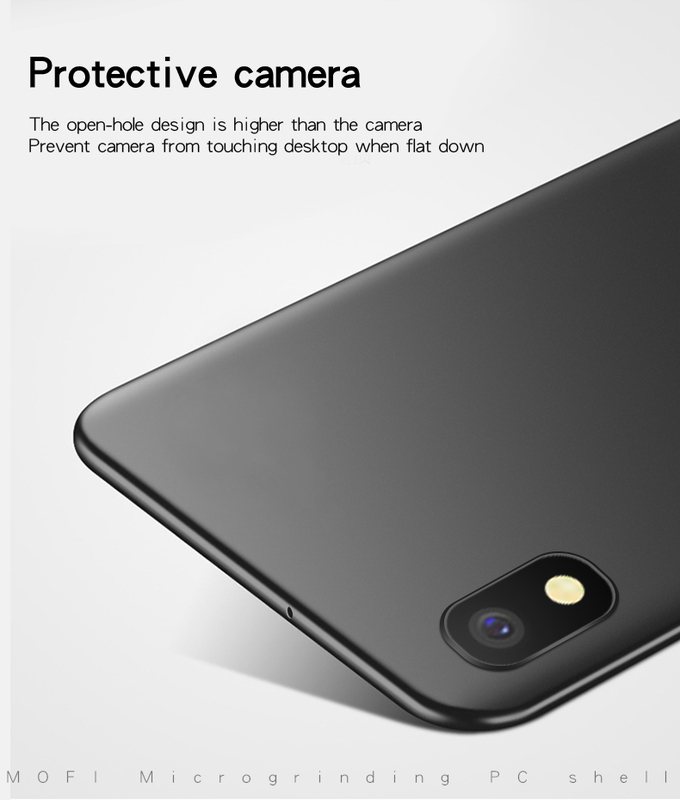 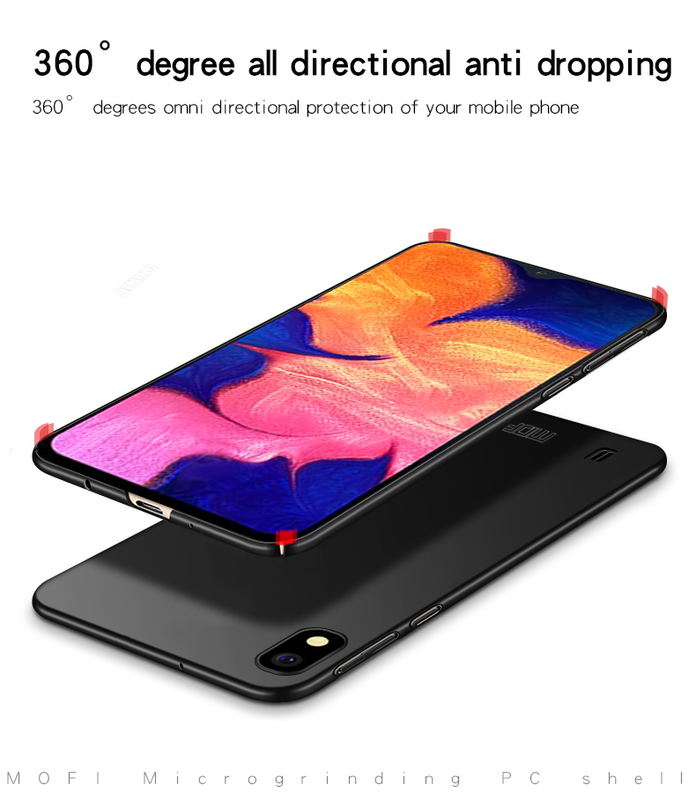 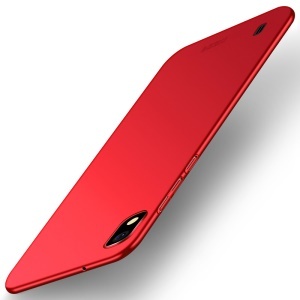 For just $ 2.70 , buy MOFI Shield Slim Frosted Hard PC Case for Samsung Galaxy A10 – Red from the wholesale webshop online. 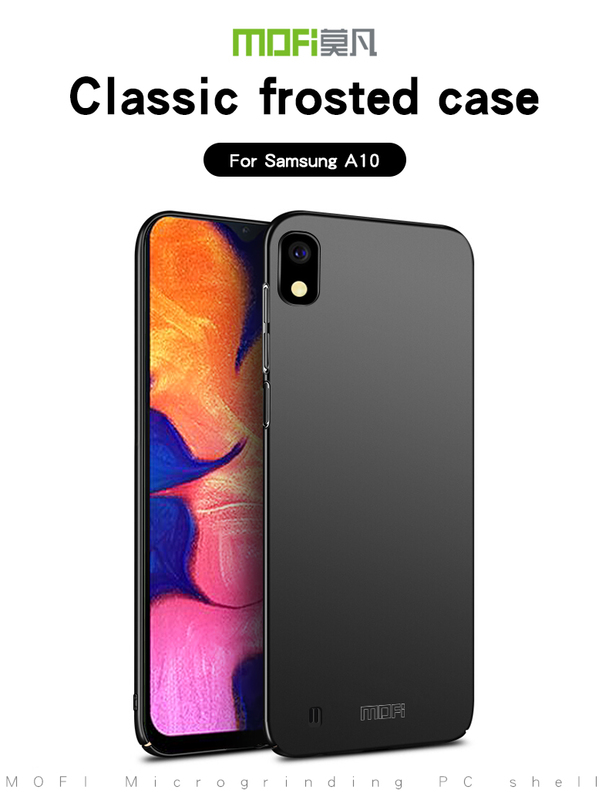 This case provides great shock and impact absorption thanks to its durable hard PC skeleton for added protection. 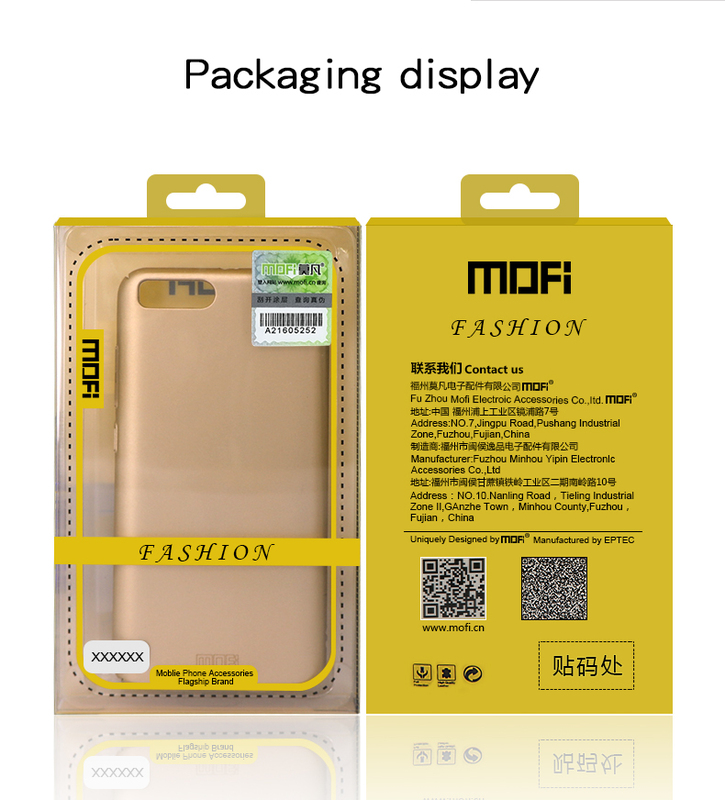 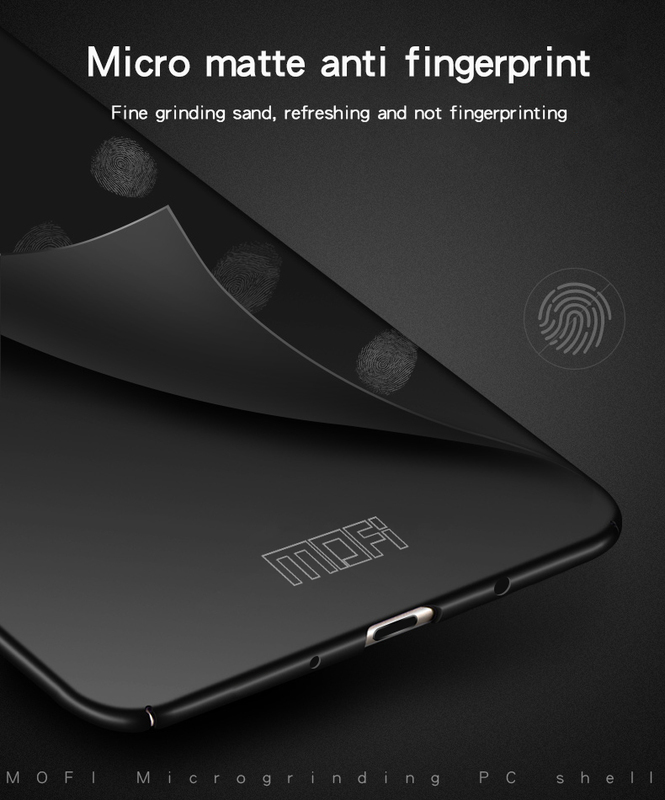 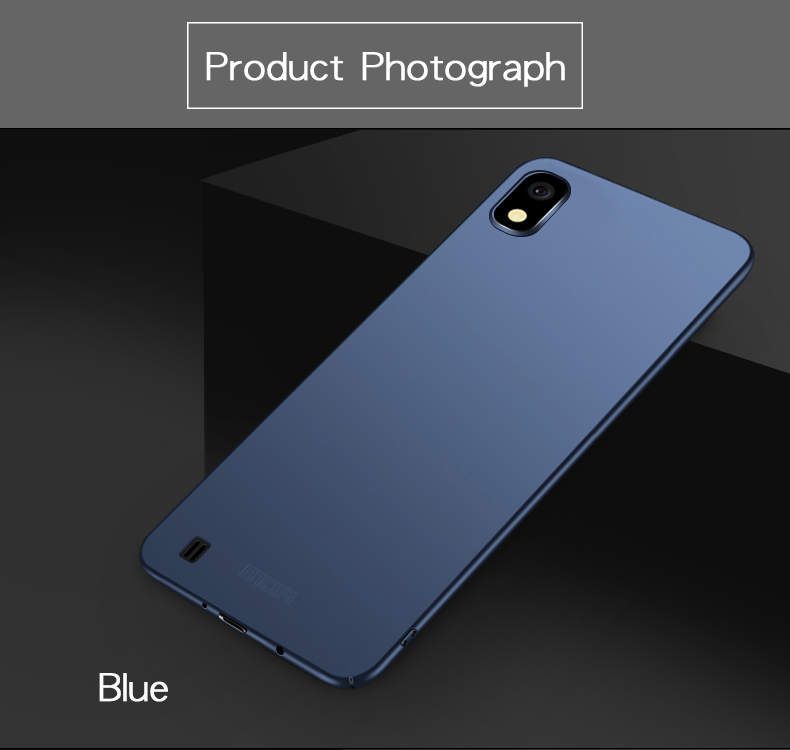 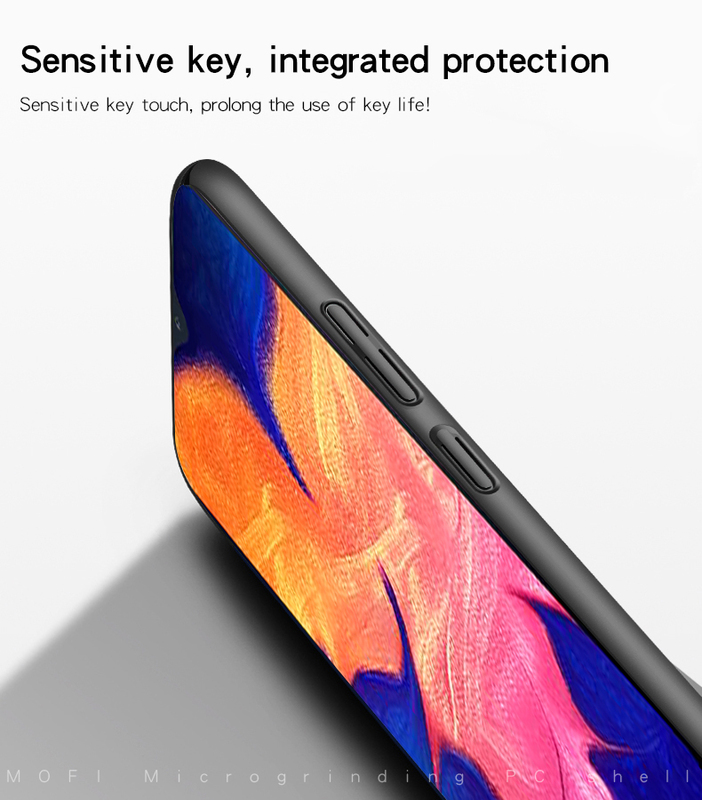 With frosted design, it is anti-fingerprint and comfortable to touch. 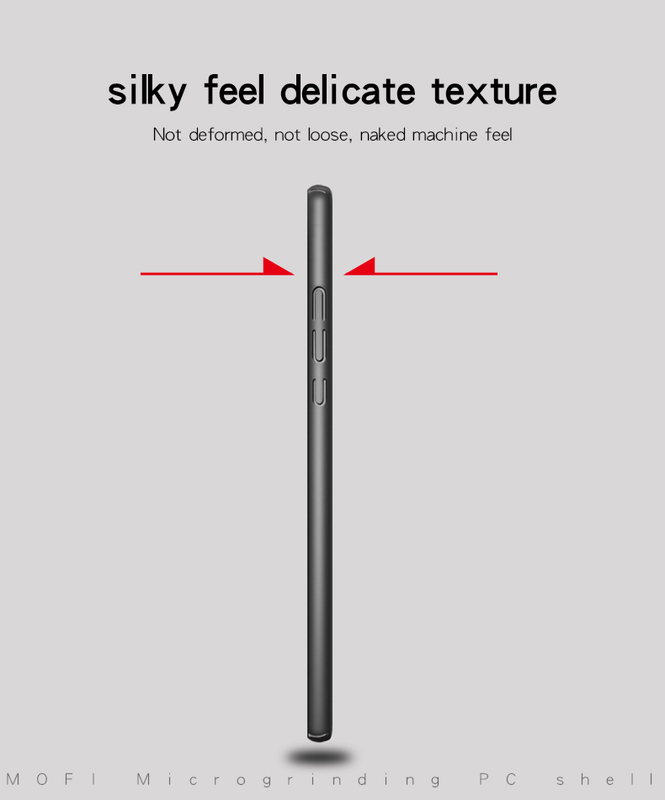 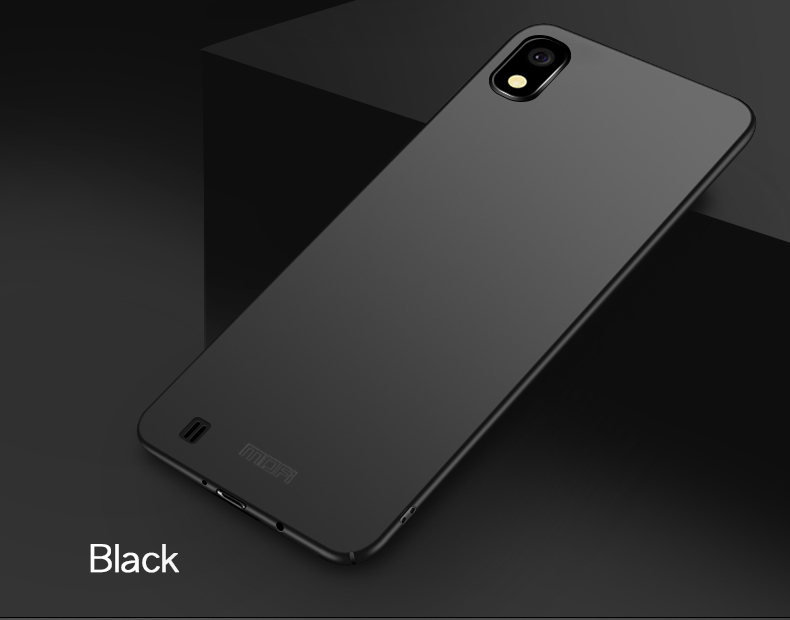 Ultra-thin design, it will not add any bulky feel when you&apos;re using it.